Rhizowen kindly asked after the ulluco. 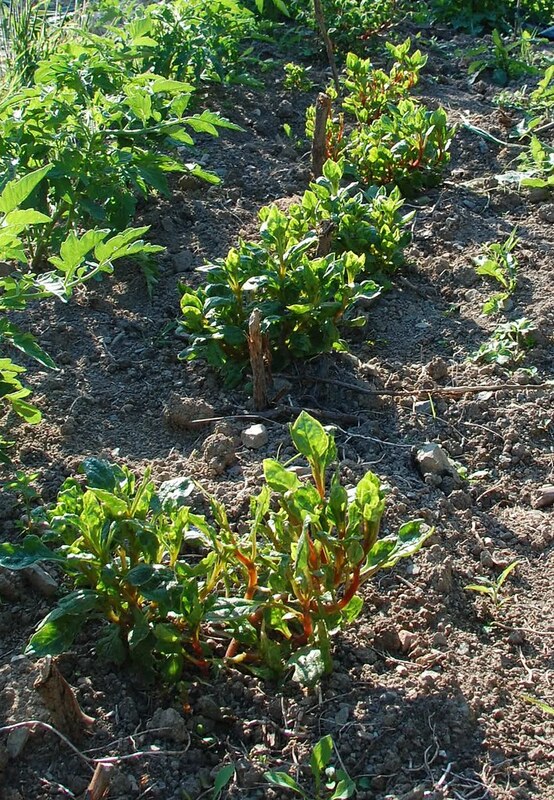 Here they are, five weedy looking clumps, all that came up after a disastrous end to last season and my best efforts at preserving the frost damaged and rotting tubers that I could salvage. I don't even know if I have the full set of varieties I started with, all I could do was trim off the damage and put the poor truncated stumps into pots with my fingers crossed. The foliage is showing some variation so I'm hopeful that a couple of colours made it through. Other news today, I bottled the elderflower champagne. I'm not expecting a great year, but I'm hoping my dogged determination and grim completion of the task will at least produce some fizz in time for P's birthday in a little while. 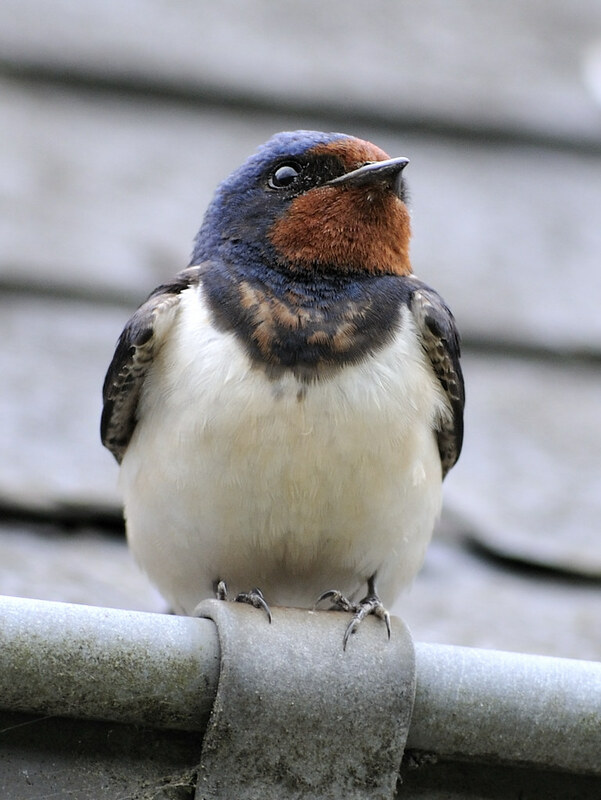 Here's a picture of a swallow he took last time he was here because some old lemonade bottles aren't that enthralling. If you can click through and view the bird in big, it's a quality shot. The wind is beginning to drop now after several days of unpleasant gustiness. I really need to get on and finish the spring planting before the longest day. If your ullucos are anything like mine, you'll see plenty of evidence of various viruses in the foliage. I suspect this is a contributory factor in their disappointing cropping ability. What a sweet little swallow! It is indeed a quality shot.